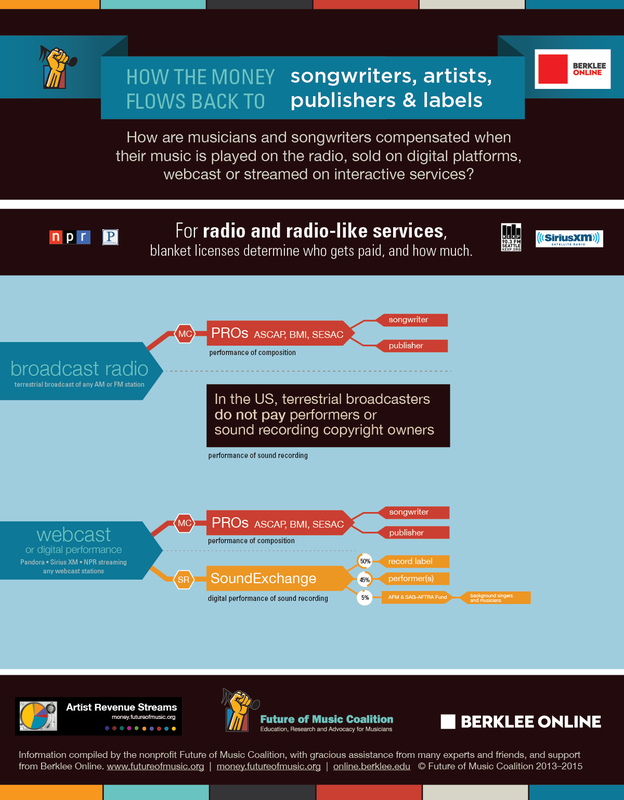 The flow of royalty payments between music service providers, labels, artists, publishers, and songwriters has many avenues. At first blush, this can cause some confusion among the uninitiated. But a quick study will reveal the opportunities for royalty investors to participate in multiple revenue streams. 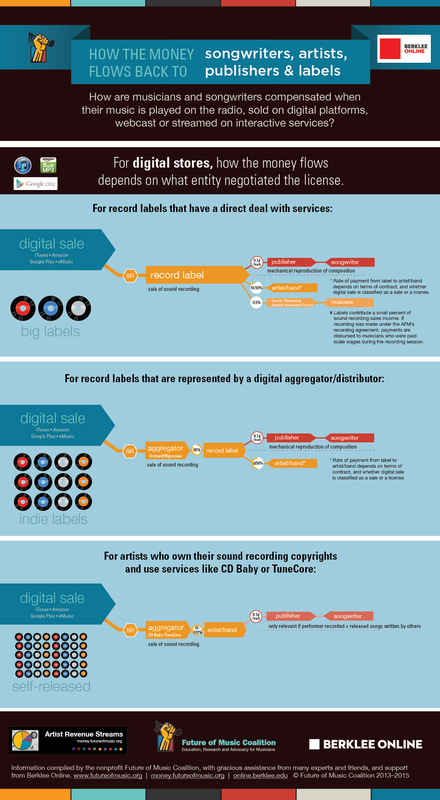 Now that you have a firm grasp of how royalties flow, you should create a free account to view all of the music royalty assets we have up for auction on the site. You can create your free account in less than two minutes by clicking the button below.